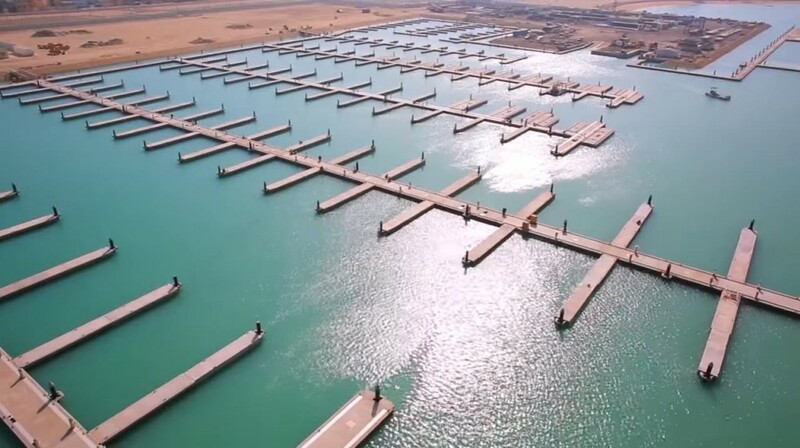 Al Khiran marina, designed by Beckett Rankine for the 4,700 ha Sabah Al Ahmad Sea City, has now been completed by La’ala Al Kuwait property developer. It is operating with berths for over 400 craft between 10m and 40m in length using pontoons supplied by Ingemar of Italy. These berths are all serviced with power and water, with some having pump-out and fuel supply also available. Lift-out and slipway facilities are provided with a workshop, clubhouse and parking areas. 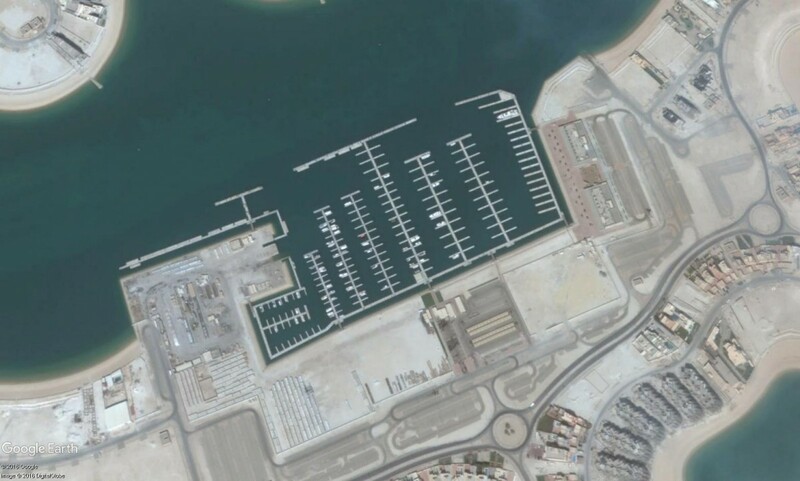 We worked with Buro Happold in preparing the marina’s design for client Fawaz Al Marzouq.